Directions: Answer these questions pertaining to measurements. Check each answer when finished. 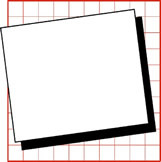 A rectangular photograph is measured to be 8.5 inches in length. 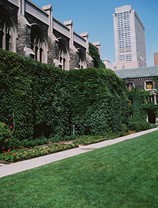 The actual length of the photograph, however, is 8.1 inches. a. What is the absolute error in the measured length of the photograph? b. What is the relative error in the measured length of the photograph? c. What is the percentage error in the measured length of the photograph? 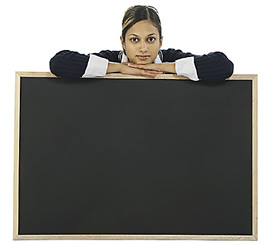 A portable blackboard is rectangular in shape. To the nearest inch, the length of the blackboard is 42 inches, and its width to the nearest inch is 34 inches. What is the least possible value of the area, in square inches, of the blackboard to the nearest integer? 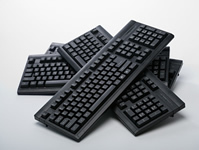 The tolerance level of a manufactured keyboard component is stated as 1.24 ± 0.02 cm. State the acceptable range of dimensions for this part? A measurement is taken to be 13.6 in. and the absolute error is 0.05 in. What is the percent of error? A measurement is taken to be 20 ± 0.05 m. What is the absolute error, the relative error and the percent of error? Oz, the cat, weighs 15 pounds to the nearest pound. Which choice cannot be the actual weight of Oz? 15.4 lbs. 14.6 lbs. 15.6 lbs. 14.9 lbs. 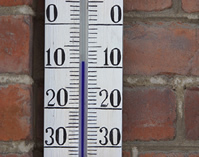 A temperature reading is taken to be 9 degrees below zero Fahrenheit, to the nearest degree. State the interval in which the actual temperature may be found. 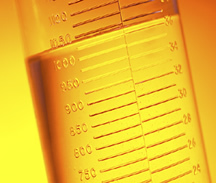 By tipping the vile, a student mistakenly measures a liquid to be 35 fluid ounces, when actually the liquid is 37 fluid ounces. What is the student's percent of error on his/her measurement? A student measures the side of a square mosaic piece to be 6 inches, to the nearest inch. What is the minimum possible area of the actual square piece? A landscaping team has been asked to reseed the side lawn at a local university. They roughly measure the rectangular space and determine the lawn is 110 feet by 55 feet. The actual measurements of the lawn are 100 feet by 50 feet. Which expression represents the relative error of their area measurement?